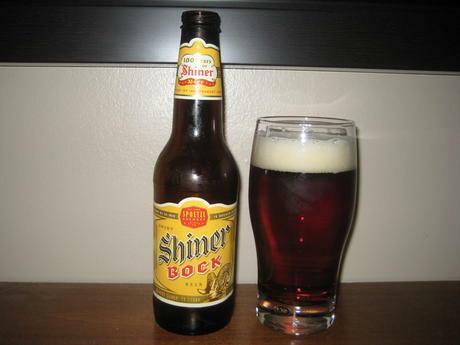 The best known beer brewed in Texas has to be Shiner Bock. It was the only one I had heard of before my family moved to Texas. Founded by Kosmos Spoetzl, the Spoetzl Brewery is over 100 years old. They produce beers that are elegant and frothy brown. For many in Texas and around the United States this is the go‑to beer in a frosty mug or in its golden‑labeled bottle. Sure to impress your guest with its Bavarian/Texan taste. Before World War I, Shiner began made name for itself among the large German and Czech community in the Central Texas region under the direction and care of Spoetzl. Its increasing popularity helped the Texas brewery stay afloat through the difficult times of prohibition. After the illegal production era as one of only a handful of Texas breweries still in business. Shiner only grew outward in Texas. After World War II and Spoetzl’s death at the half‑century mark, Shiner beers grew in popularity in with “city‑folk”. In the 1990’s, Shiner reached one million cases sold. Shiner Bock is the signature beer, dark and full, with a taste of Old Bavaria before a smooth Texas aftertaste—Spoetzl’s primary brew. Shiner Blonde, with its golden blonde hue, this beer has been brewed for over 100 years. 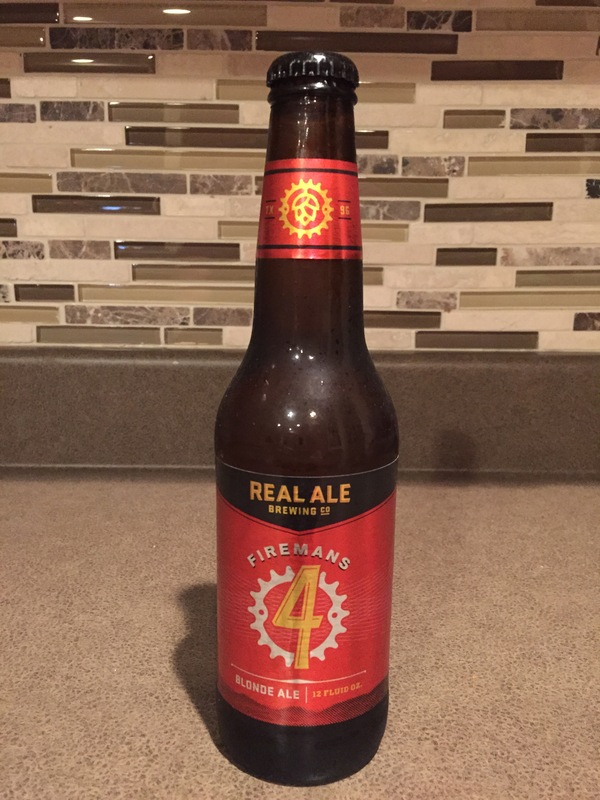 This Bohemian brew is ideal for the ever changing Texas weather. Shiner Hefeweizen is a gorgeous unpasteurized wheat beer, teaming with fresh citrus and thick froth. Dortmunder Style. High in hops and alcohol, this malty blend will satisfy a well‑rounded palate. This is a special made‑for‑spring seasonal brew. Saint Arnold is Texas’ oldest craft brewery. While only about 20 years old, this brewery is leaving a legacy of 11 styles of brews that have won awards around the world. They’re making Houston and Texas better, one brew at a time. 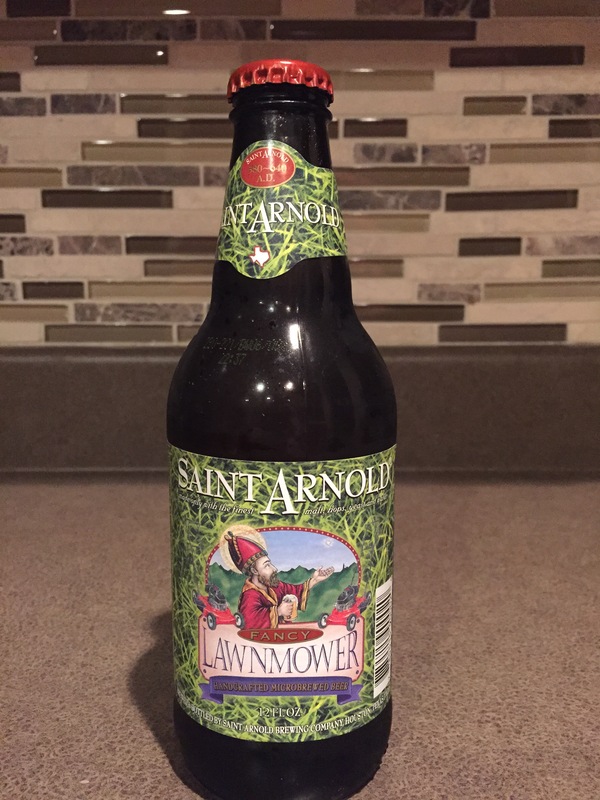 Saint Arnold takes its name from Saint Arnold (Arnulf) of Metz. One of the many legends surrounding Saint Arnold was that, a prayer from a parched parishioner from Metz was answered with an overflowing pot of beer. Like its namesake, Saint Arnold Brewing Company, has been answering the prayers of Texans for life‑sustaining beer since 1994. Fancy Lawnmower: This Gold Medal recipient in the 2010 Great American Beer Festival is a German‑style Kölsch. That aside, it’s probably their best seller because of a light, clean, citrusy flavor that cuts right through the Texas heat. Amber Ale: Saint Arnold’s very first brew is still an annual favorite. The caramel maltiness has a light fruitiness typical of ambers. Elissa IPA: Another heat buster, this India Pale Ale is bitter and hoppy, just like you’d expect.